IT services provider Interactive has appointed Nick Scholefield as chief information officer, joining from investment and trustee group Perpetual where he had been the CIO since November 2013. Prior to Perpetual, Scholefield was HP's delivery manager for software professional services for almost three years, while also holding several roles during his 12 years with BT Financial Group. "I am very happy to be joining a company like Interactive and I look forward to helping our clients adapt and take advantage of the rapid advances in technology, particularly that of multi-cloud," Scholefield said. "I believe my customer and delivery experience will enable both Interactive and our clients to succeed in an increasingly fast-paced business environment." Interactive was established in 1988 and claims more than 2,000 customers and 400 employees. The privately-owned company is headquartered in Melbourne and also has offices in Sydney, Brisbane, Canberra, Adelaide, Perth and Auckland, in New Zealand, with the provider's sole distributor coming in the form of Dicker Data. Interactive - who also named Belinda Cooney as its new chief financial officer - offers business continuity, cloud services and hardware maintenance. 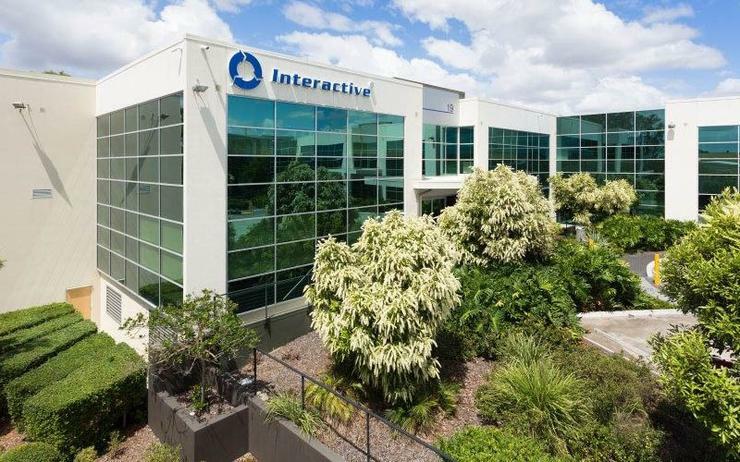 "I am pleased to welcome two executives of the calibre of Belinda and Nick to Interactive," Interactive CEO Mal McHutchison said. "They join at an exciting time for our organisation as we continue our success and deliver for our customers in a multi-cloud world." In February, Interactive acquired data cleansing and asset disposal services provider Erase IT for an undisclosed sum. “Adding the capability provided by Erase IT to our already substantial hardware maintenance capabilities ensures our customers need only deal with a single supplier for their critical infrastructure support and decommissioning and destruction requirements," McHutchison said at the time.